The HMRC launched a brand new online platform submitting tax details on Thursday and Dyspraxia & Life were asked to play a part in its development with three writers being involved testing it out during the development and providing feedback, comments and insight into how their Dyspraxia can affect how they interact with and process online systems, instructions and forms. 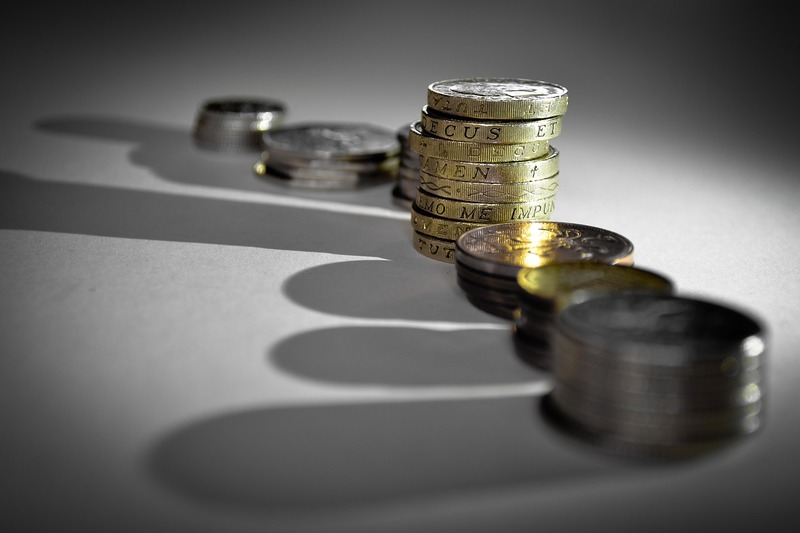 The magazine was contacted in September asking for volunteers with Dyspraxia to test a service called the ‘Secure Data Exchange Service’ which will enable users to upload important tax documents such as receipts to and from an online portal. The revenue and customs body were keen to get insight and feedback from adults with Dyspraxia to ensure the service was user-friendly and accessible. People with Dyspraxia can deal with range of issues daily, the issues vary between individuals but a number of these will impact how someone interacts with a piece of software. Things like, typing, planning, sequencing , problems with short-term memory and sensory issues can all come into play when navigating software. Our volunteers were given different versions of the platform and were asked for feedback on wide range of aspects such as the colours used, the use of certain words and functions and even the placement and positioning of the information on the screen. 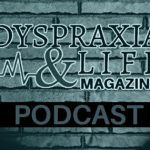 Dyspraxia & Life is an online platform/magazine aimed at giving adults Dyspraxics a voice and a chance to tell their stories and share their thoughts to help spread awareness of their condition. We launched in October 2018.